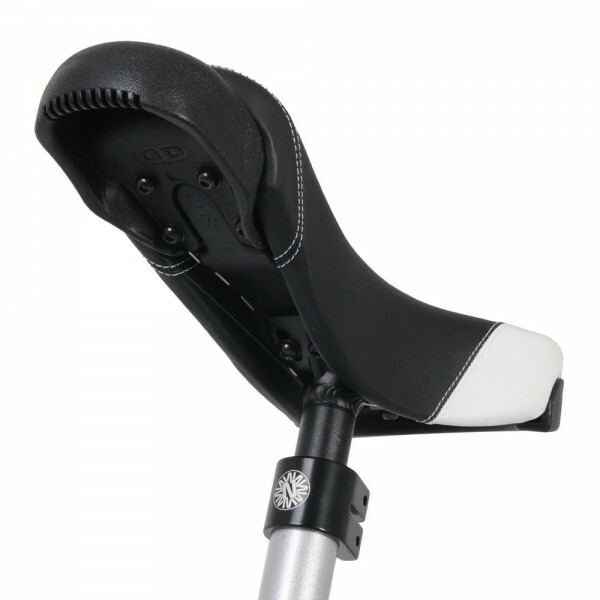 The Nimbus Eclipse will give you every possible advantage from wheel walking to gliding to pirouettes. 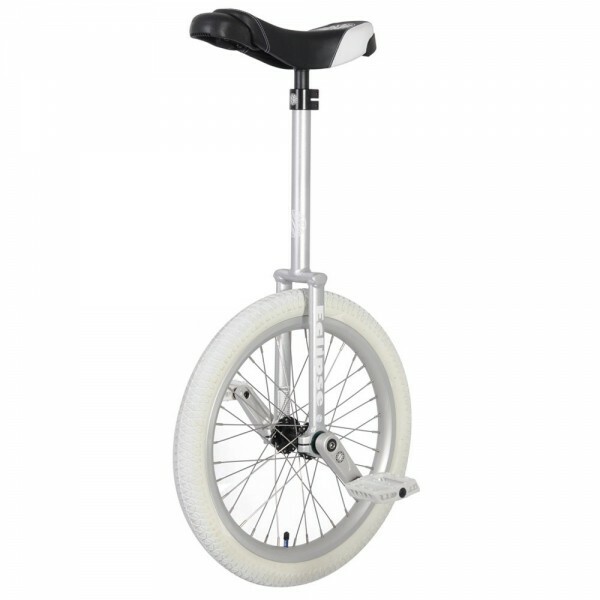 With this beautiful unicycle we can guarantee a solid, light weight unicycle that will be ready to perform. 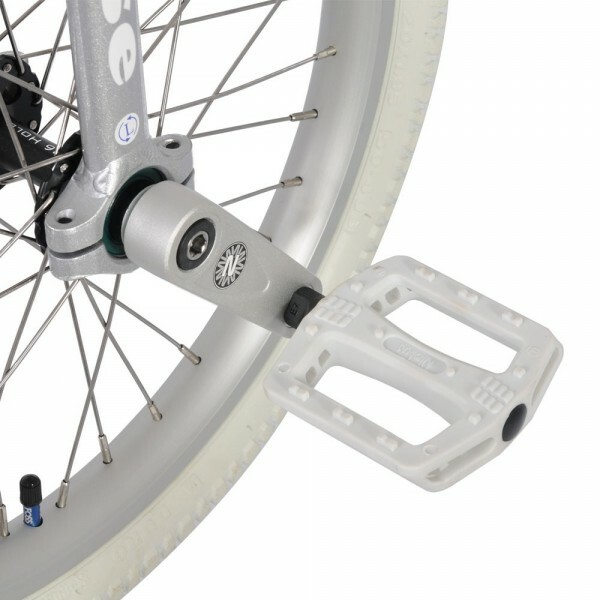 Comes with 89mm cranks for optimum speed and precision and the frame now comes in a sparkling metalic silver!